Motorola is all set to launch its new Smartphone Moto M today in Indian market. Moto M will be launched via Flipkart’s website. Customers can book their smartphone by visiting the Flipkart’s website. 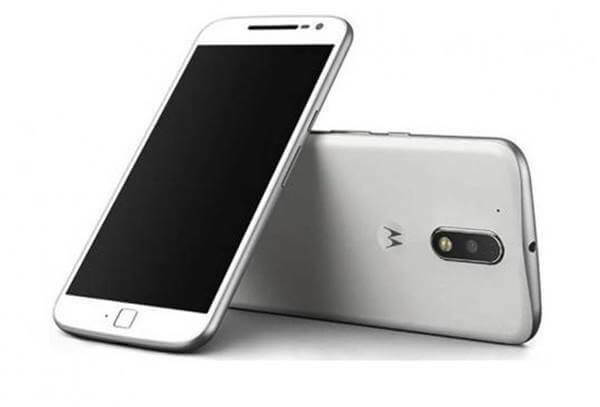 It is expected to be priced around Rs 20,000, same price as in Chinese markets. 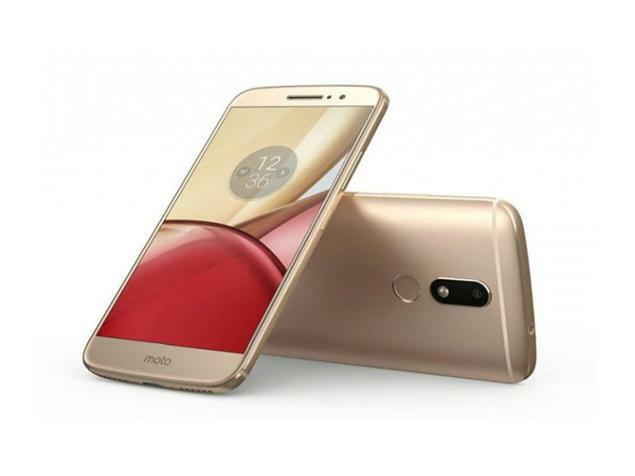 Moto M is Motorola’s first full metal bodied smartphone. Other features include a 5.5 inch fill HD screen (1080 x 1920)2.5D IPS display with a pixel density of 401ppi, Android 6.0 Marshmallow and 3050mAh battery life. Moto M is also powered by a 64-bit MediaTek Helio P15 processor clocked at 2.2GHz coupled with 4GB of LPDDR3 RAM. It comes with a 32GB inbuilt storage and supports expandable storage via up to 128GB. 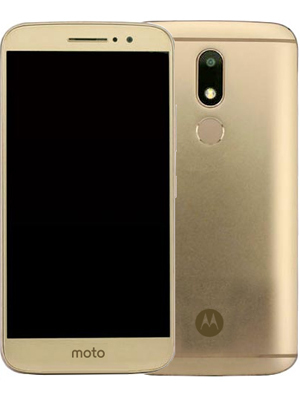 The dual-SIM Moto smartphone features a hybrid dual-SIM slot, which means it means you can fit a Micro-SIM or microSD card in the second SIM slot. Talking about camera, Moto M comes with a 16-megapixel rear camera with dual-LED flash, an f/2.0 aperture, and supports PDAF (phase detection autofocus). It also features a 8 Megapixel front camera. The smartphone supports 4G with VoLTE, Wi-Fi 802.11ac, Bluetooth v4.1, GPS/ A-GPS, USB Type-C (USB 3.1), NFC, and 3.5mm connectivity options. 2.2GHz MediaTek Helio P15 octa-core processor. 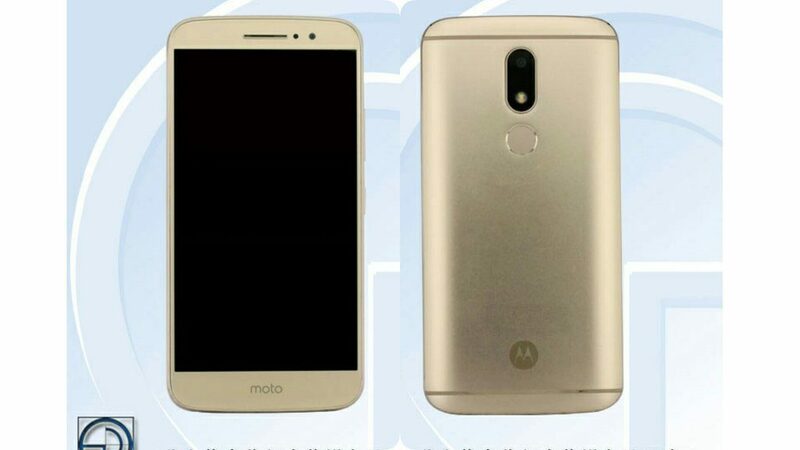 Below is a teaser of Motorola’s Moto M.